(From left to right) Kathryn Burrington of Travel With Kat, Chloe Gunning of Wanderlust Chloe, Zarina McCulloch of Rivers Communications, Suzanne Jones of Travel Bunny, and Laura Braithwaite of Little Travel Bee and Vicky Philpott of VickyFlipFlops. 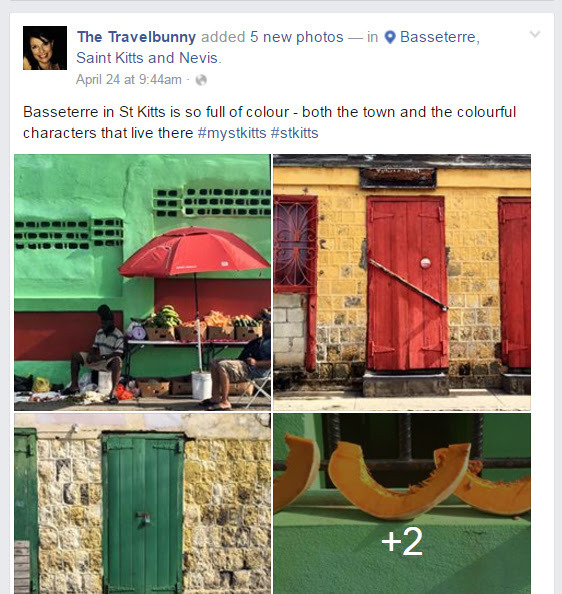 BASSETERRE (29TH April, 2016): The St. Kitts Tourism Authority played host to a cadre of travel industry bloggers during the week of 20th – 27th April, 2016. 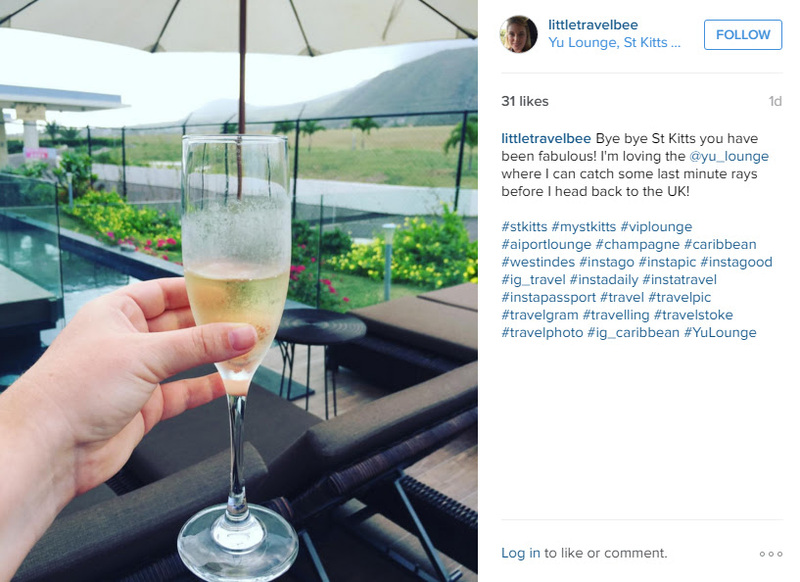 The bloggers, all ranked among the Top 50 Blogs in the UK, visited St. Kitts with the objective of increasing exposure of the destination. 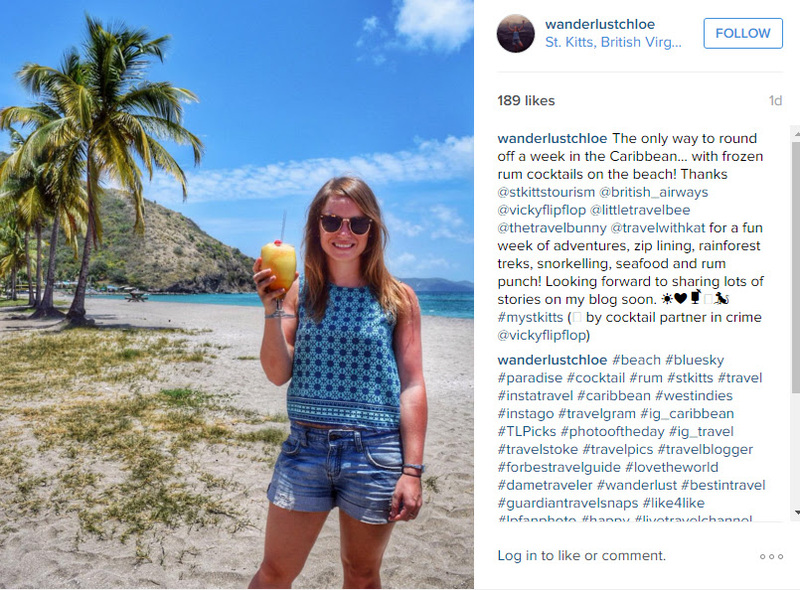 The blogs are; Wanderlust Chloe by Chloe Gunning (www.wanderlustchloe.com), VickyFlipFlops by Vicky Philpott (www.vickyflipfloptravels.com), The Travel Bunny by Suzanne Jones (www.thetravelbunny.com), Travel with Kat by Kathryn Burrington (www.travelwithkat.com) and Little Travel Bee by Laura Braithwaite (www.facebook.com/LittleTravelBee). 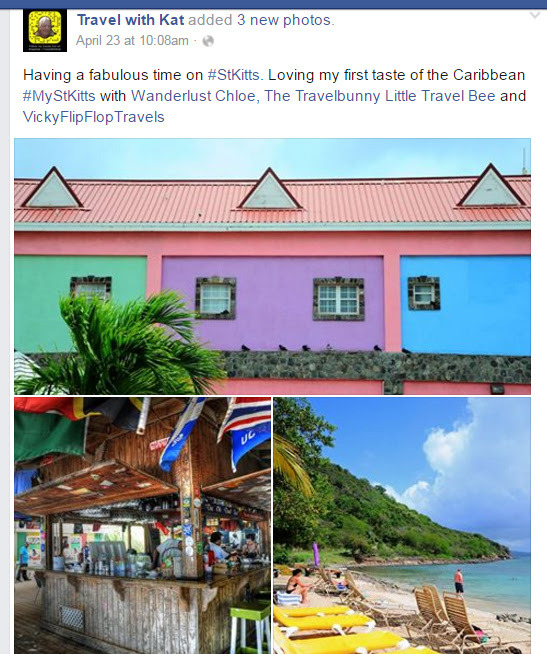 Chief Executive Officer of the St. Kitts Tourism Authority, Racquel Brown, said the core of their itinerary was to cover every aspect of vacationing in St. Kitts. This included a comprehensive island tour, exploration of local culture and the vast selection of culinary options. Keen attention was given to the adventurous aspect of the destination, hiking in the rainforest, sea turtle monitoring excursion at the Southeast Peninsula, horseback riding along mountain trails and ziplining. The press trip also catered to the interests of the adventurous and eco-conscious traveler. All combined, the group has enormous social media reach, numbering nearly 63,000 social media users on Facebook, Twitter and Instagram. The UK bloggers group’s visit, resulting articles and photographs will reach average of 50,000 unique viewers per post. 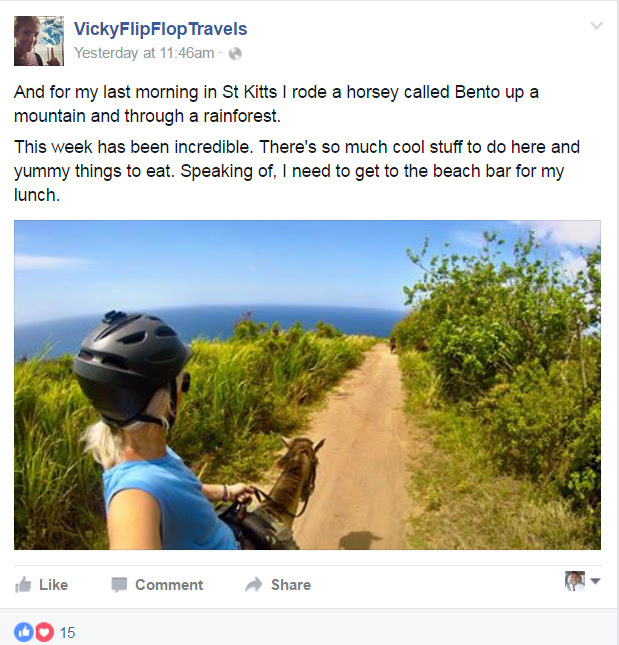 The bloggers were accompanied to St. Kitts by Zarina McCulloch of Rivers Communication, which is the public relations firm contracted by St. Kitts Tourism Authority.